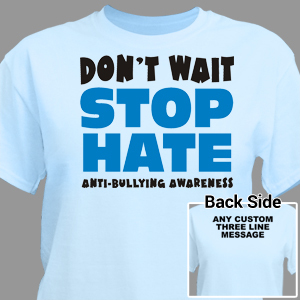 Walk Proud and Stand Tall in Awareness Shirts and Gear from MyWalkGear.com. 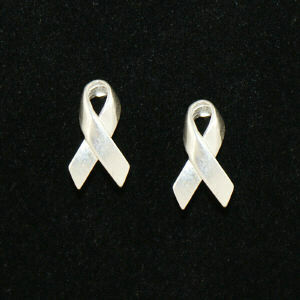 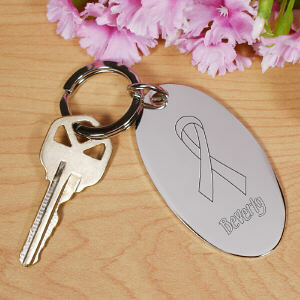 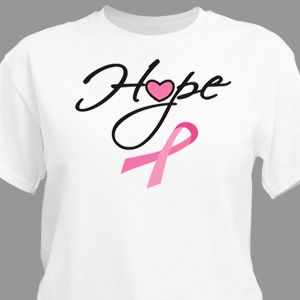 Raising awareness for specific benefits, causes and charities is important to all of us. 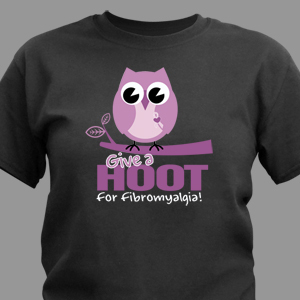 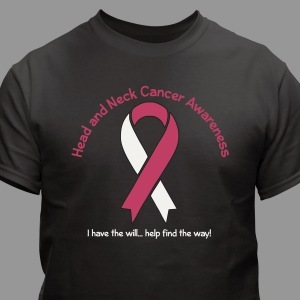 MyWalkGear is focused on providing unique and uplifting Awareness Shirts and Gear your entire team can wear with pride. 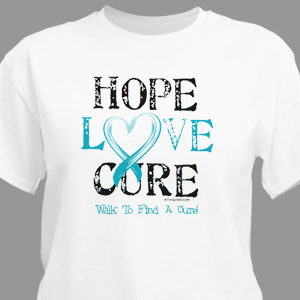 Preparing for a walk event is a time consuming venture, between raising donations, assembling a walk team and informing everyone when and where to be there is little time left for worrying about your team shirts. 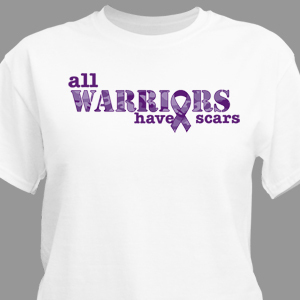 MyWalkGear.com is here to assist team captains create one-of-a-kind Awareness Shirts for the entire team. 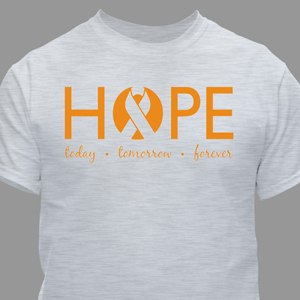 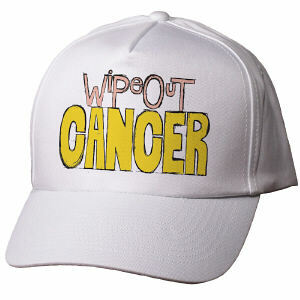 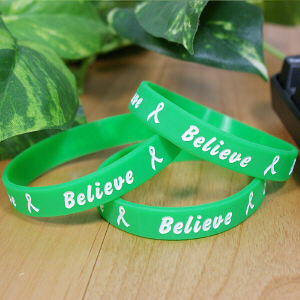 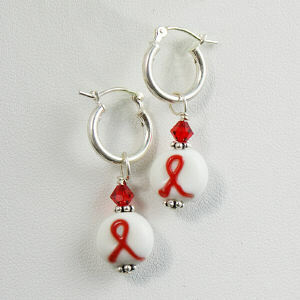 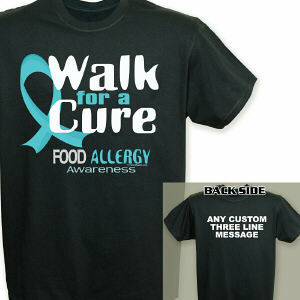 At MyWalkGear.com our goal is to create personalized Awareness gear so teams can Walk Today for Tomorrow! 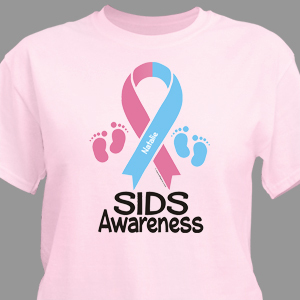 Raising awareness and helping every team succeed is our mission. 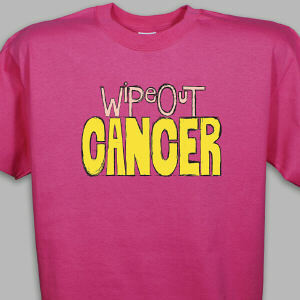 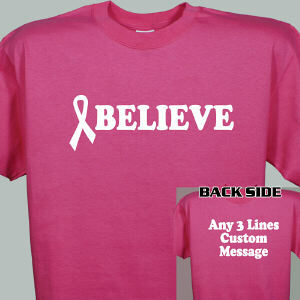 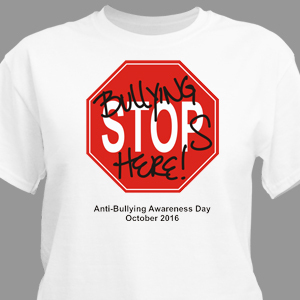 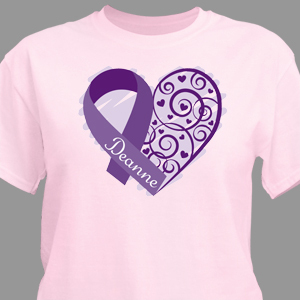 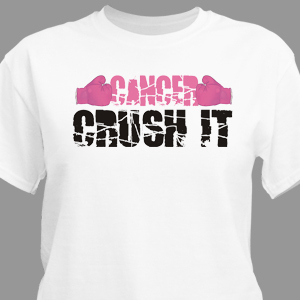 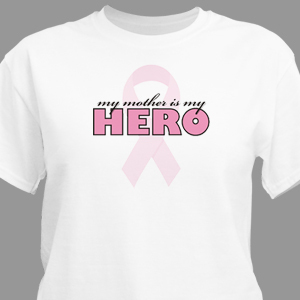 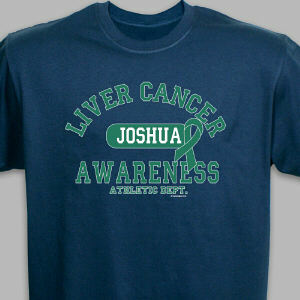 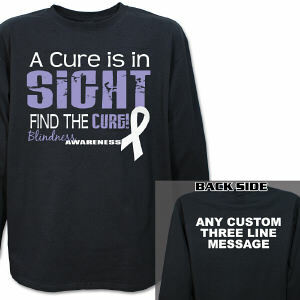 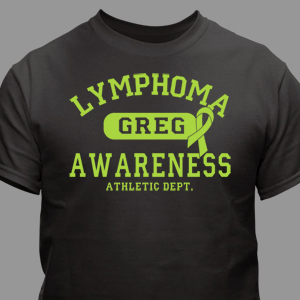 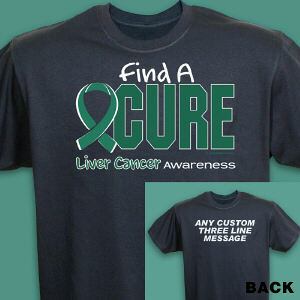 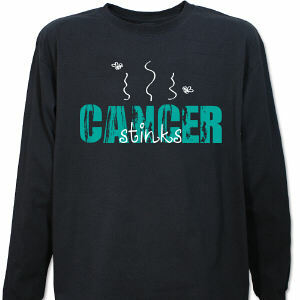 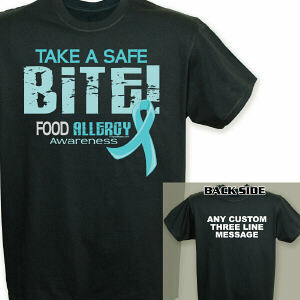 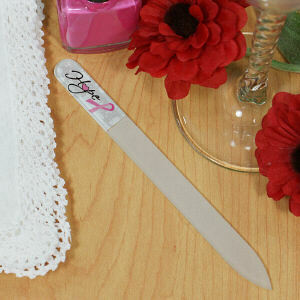 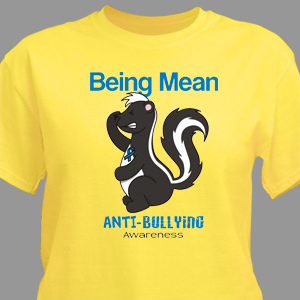 We look forward to serving you and your team with the very finest Awareness Shirts for you upcoming event.